We are Innovative, Unique, Professional and Experts in the world of Application Integration ! 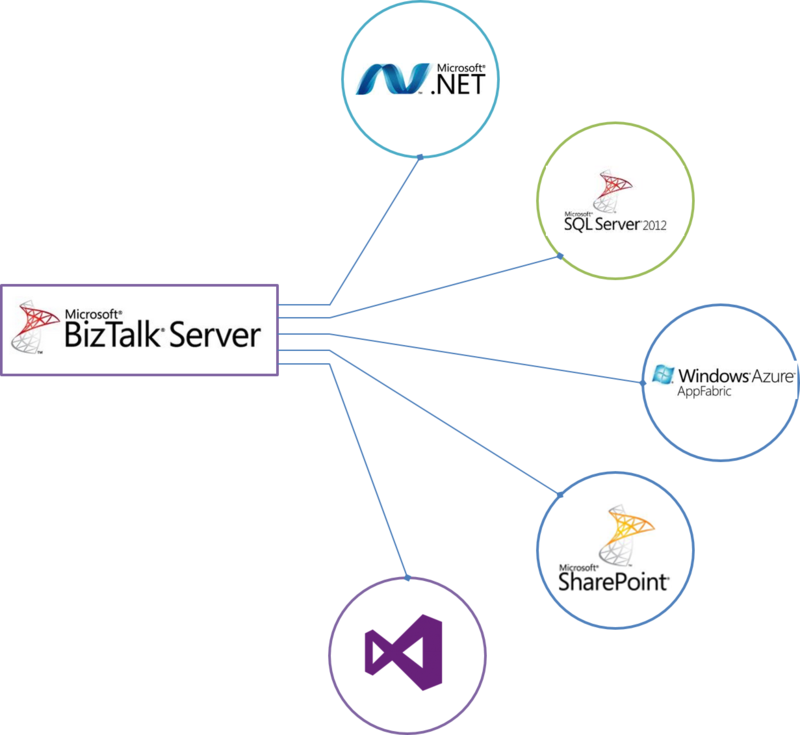 Apart from BizTalk, We have enabled our clients with the use of other latest technology in the Microsoft Stack. For Example. UDDI for service discovery, description and composition. 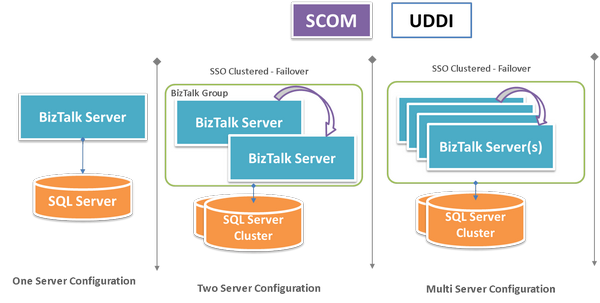 SCOM rules and alerts for Monitoring the Production BizTalk Servers. BizTalk360 for BizTalk application monitoring and data governance. We have helped our clients gain the sustainable ROI from their middleware investment. At the core we believe that you should setup your integration platform one-time for all your needs. This promotes the reusability of services and reduces friction towards applications and data fragmentation across applications. You can leverage your resources and enable seamless cross communication integrations. Use of right technology is critical for the business success. 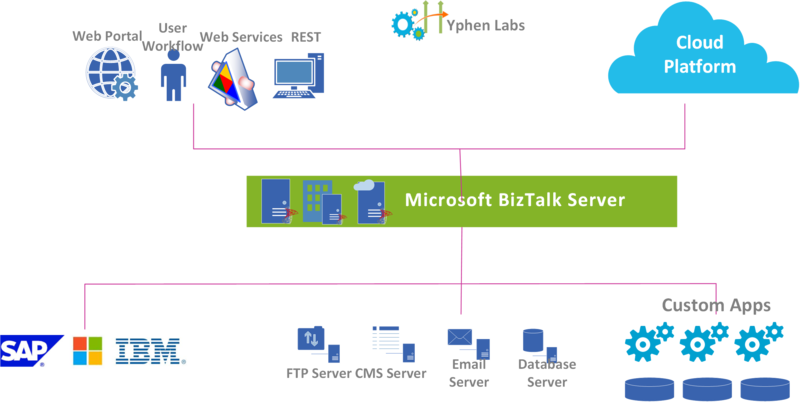 BizTalk Server is not a technology, but it is a Product comprising of a composite of technology. To make your BizTalk server a competent middleware for your organization, it requires a great deal of expertise and experience. 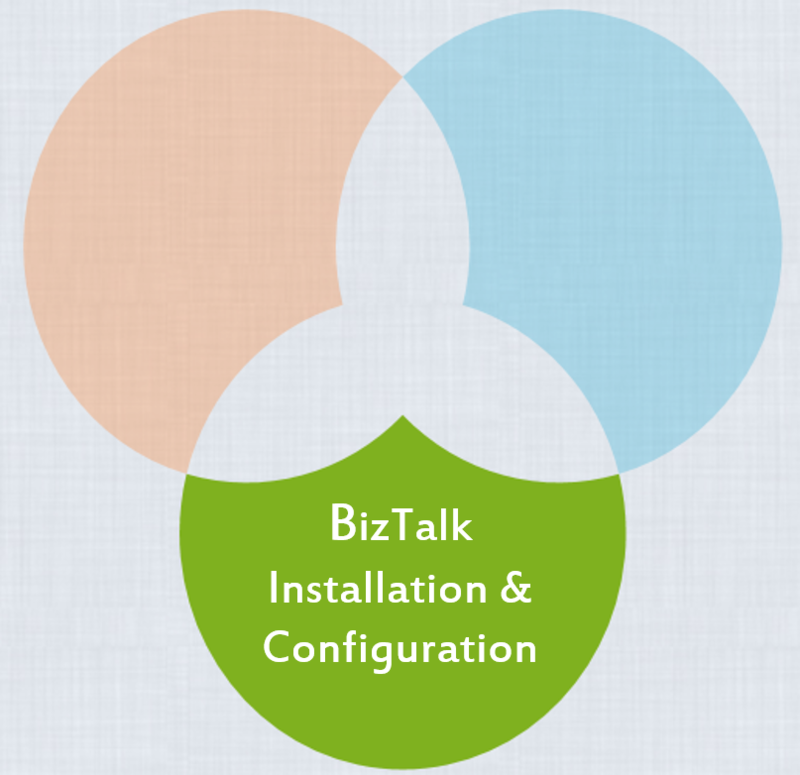 We have setup BizTalk infrastructure for many clients and each have different budget and different needs from the product. We Guarantee reliability through high availability. Every Interface is business critical and mostly unique, The Art of transforming your spaghetti connections to the SOA architecture requires a thorough analysis of your business and a deep insight on the right technology. have the vast knowledgebase that we have acquired through years of experience in this area, We help our clients in providing the right guidance and setting them up with best practices! 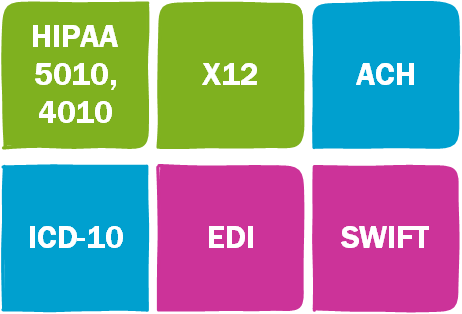 We have implemented numerous patterns for variety of our clients to acommodate their unique needs, Some of the features that we generally use are : Service Mediation, Message Routing, Data Transformation, Event Handling, Service Orchestration and Service Creation & Hosting. You have more than a couple of applications, services, or legacy systems, custom point-to-point integration is painful. It’s way too expensive and time-consuming to build and once in place, creates a complex web of brittle connections that breaks every time you change an endpoint, modify a data structure or change a business process. What you really need is a efficient integration platform that will quickly connect all of your systems and services, whether they reside on-premise or in the cloud. 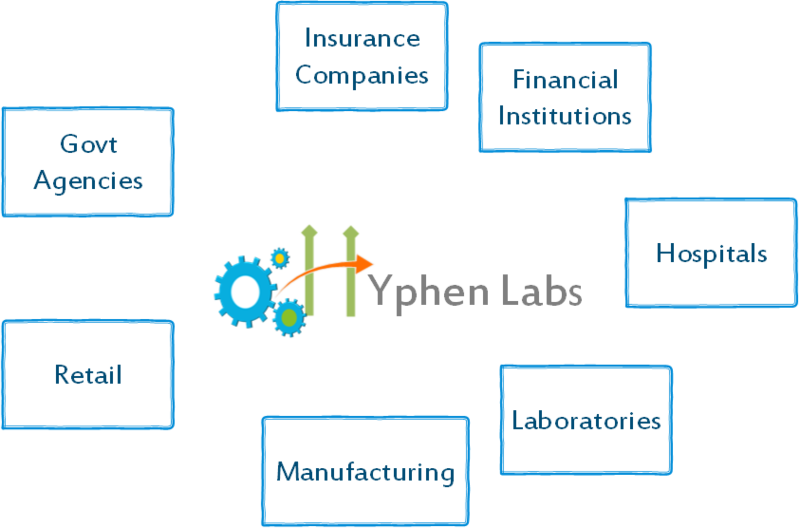 We provide the pre-built models to demonstrate the features of the BizTalk Server best applicable to your organization, so Your developers can refer, learn and re-use the concepts in those models. .
Hyphen Labs has unsurpassed experience and expertise in Finance, Healthcare and Retail systems. We work with several major Hospital Networks, Finance Institutions and Insurance companies. We can help your organization make apposite decisions regarding your business issues and your technical program. This empowerment makes your business much more competitive in today’s challenging healthcare market. 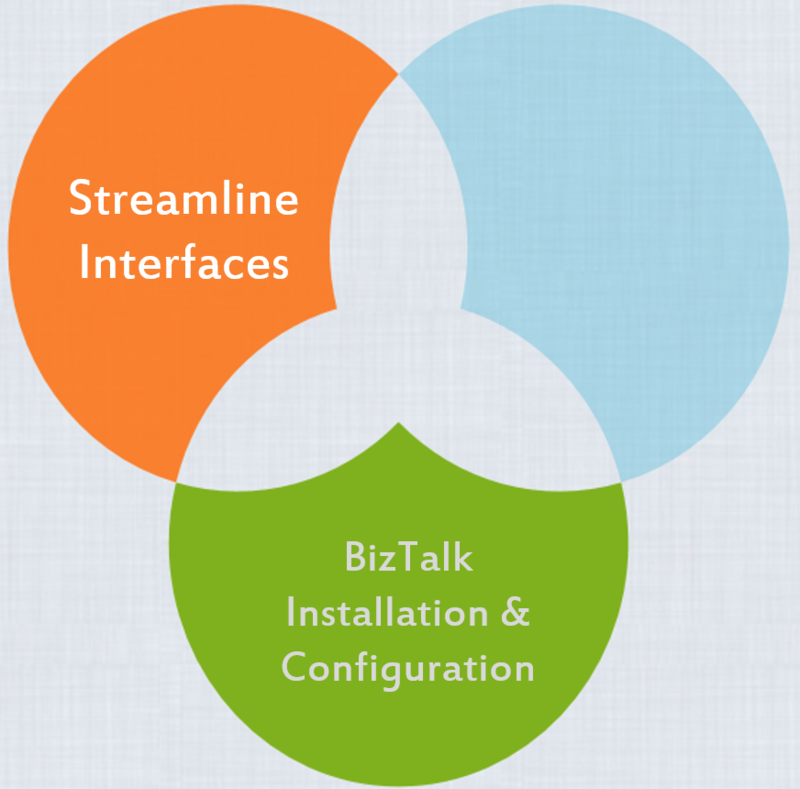 We not only help you setup BizTalk infrastructure and implement BizTalk applications, But also provide expert training to your developers,to teach them the practical real-world BizTalk skills that they won't find in any class. Web Services, WCF, Services, Custom applications, Elasticity. Tune SQL Server databases for best performance. Connect with myriad systems and databases easily. Cloud Services, Windows Azure, Connnection to SAAS based ERP & CRM, IAAS, PAAS. 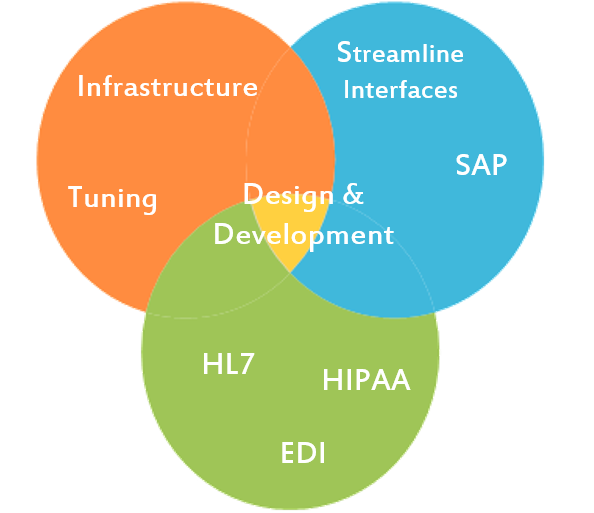 Enterprise Systems Integration, ECM, SAP, PeopleSoft, Lawson.